Microsoft is now all-in on Windows 10. 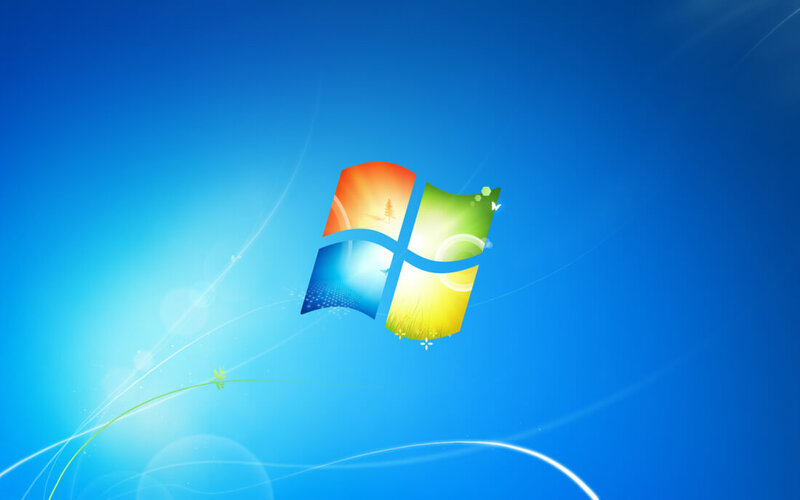 The company has stopped selling OEM licenses of Windows 7 Professional and Windows 8.1 to manufacturing partners, effectively restricting all new systems to Microsoft's latest operating system. Microsoft's partners have had some time to prepare for the end of Windows 7 and 8.1 OEM sales as the dates have been available in Microsoft's lifecycle fact sheet for years. Most companies don't even bother selling products pre-loaded with older versions of Windows, particularly as most consumers want the latest software anyway. There is some good news for those that desperately want a Windows 7 Professional or Windows 8.1 license: some retailers like Newegg are still stocking official OEM licenses. However, once stock runs out, that's pretty much it for older versions of Windows.